In 1960, South Florida developer Norman Johnson saw an upside down car at a Miami auto dealership and thought of a way to promote his new development, Sunrise Golf Course Village, on 2,650 then-rural acres west of Fort Lauderdale. The house attracted thousands of home buyers to what is now the city of Sunrise and was featured in a two-page Life Magazine spread. Read more about the house here. 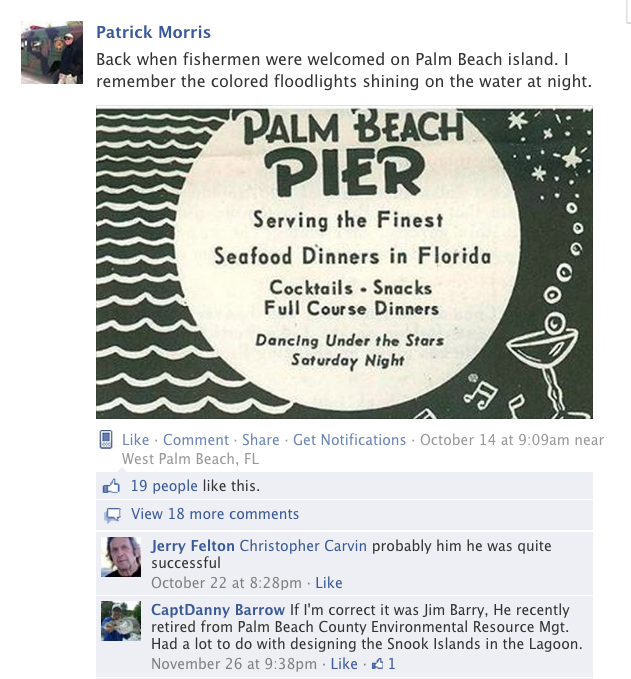 Posted by Bob Wright in I Grew Up in Hollywood Florida. Click here to see the original post.